The Albinism Alliance Group (TAAG) Salutes You! This section is designed to inspire and encourage, based on real life accomplishments. Many members of the albinism community aspire to do great things. Around the world our peers are doing more and we would like to recognize all efforts of The Albinism Alliance Groups members and show the world what we can do. Everything we present will be an effort to highlight the positive to show parents of the next generation there are great options for their children’s future. 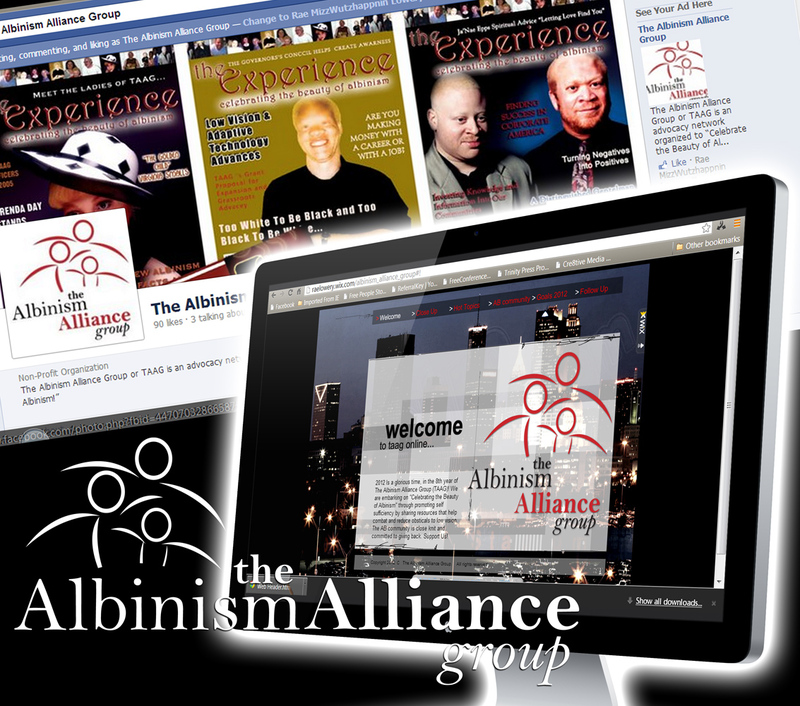 Thank you for following a “Featured Members” section and to be featured on our site, email us at info@albinism-alliance.org. Please write a short bio, add a picture at work or in your uniform if applicable. Tell us what assistive technology you use if any to reduce visual limitations. If you do not work for a traditional employer then tell us what you are passionate about and how you want to motivate the next generation.